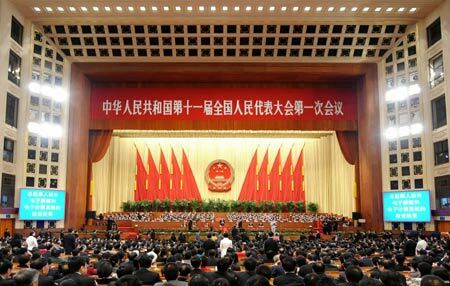 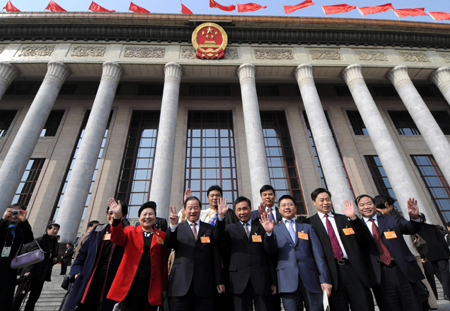 BEIJING -- The 11th National People's Congress, China's parliament, adopted at the conclusion of its first annual session on Tuesday a resolution which approves a plan of national economic and social development for 2008. 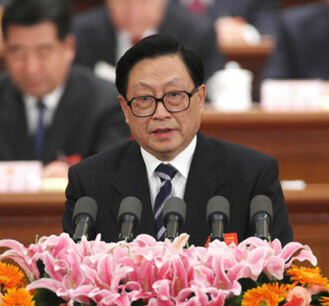 It also approved the Report on the Implementation of the 2007 Plan for National Economic and Social Development and on the Draft 2008 Plan for National Economic and Social Development. 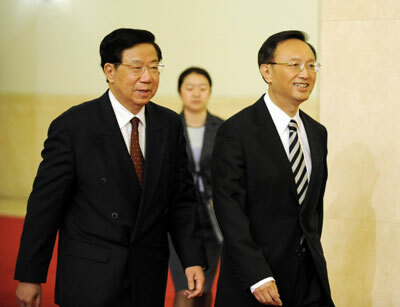 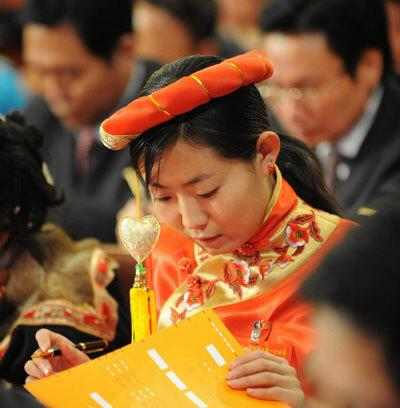 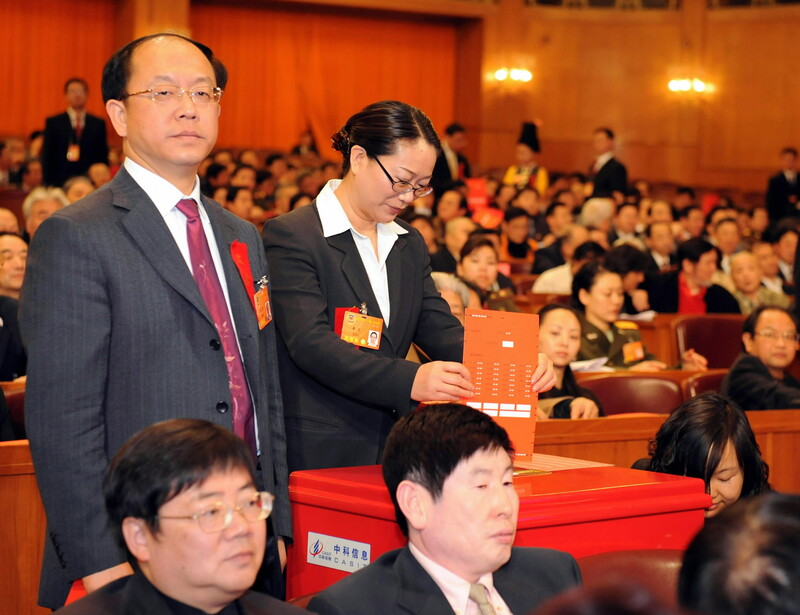 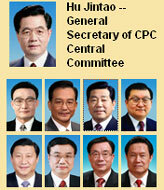 The legislators also endorsed the government work report delivered by Premier Wen Jiabao, the central budget for 2008 and other reports.